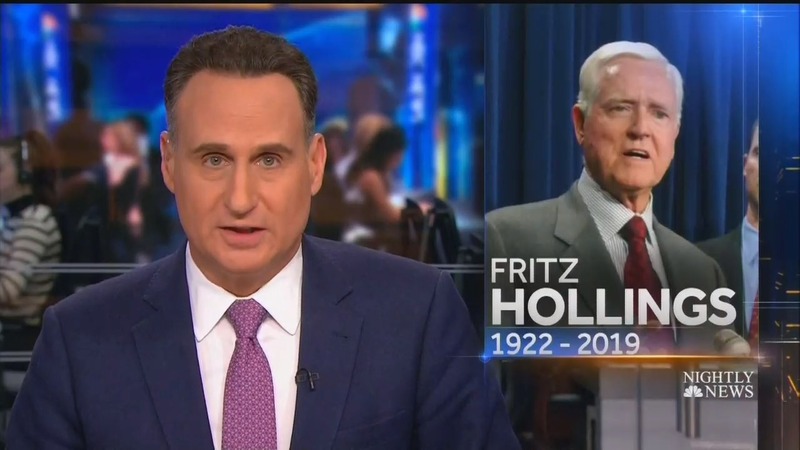 Since news broke over the weekend that former South Carolina Senator Erniest Hollings had passed, his controversial history on race has been substantially whitewashed in media reports which have even gone so far as to praise him over the ending of segregation in his home state. This odd bestowing of credit comes even though he ran for governor as a segregationist, and school desegregation did not occur until after he left office in 1963. Governor Hollings may have changed his views and spoke favorably of ending segregation as he was leaving office, but giving him credit for ending the practice without even mentioning his segregationist history is a bit much.